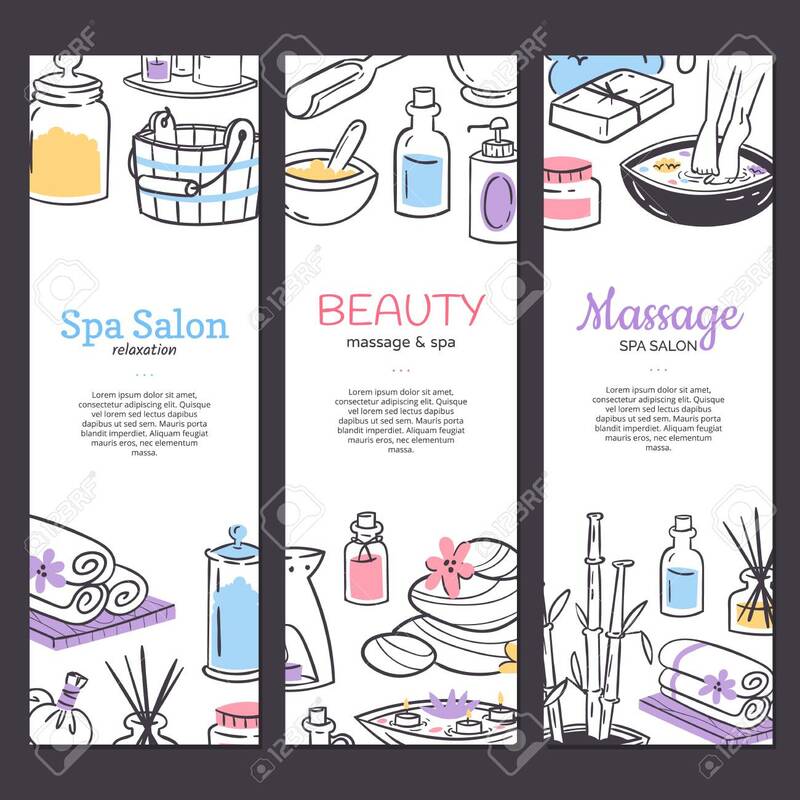 Spa Treatment Banner Background. Design For Cosmetics Store Spa And Beauty Salon, Organic Health Care Products. Cosmetic Aromatherapy Body Health Care Vector Illustration. Royalty Free Klipartlar, Vektör Çizimler Ve Stok Çizim. Image 116656999. Stok Fotoğraf - Spa treatment banner background. Design for cosmetics store spa and beauty salon, organic health care products. Cosmetic aromatherapy body health care vector illustration. Spa treatment banner background. Design for cosmetics store spa and beauty salon, organic health care products. Cosmetic aromatherapy body health care vector illustration.